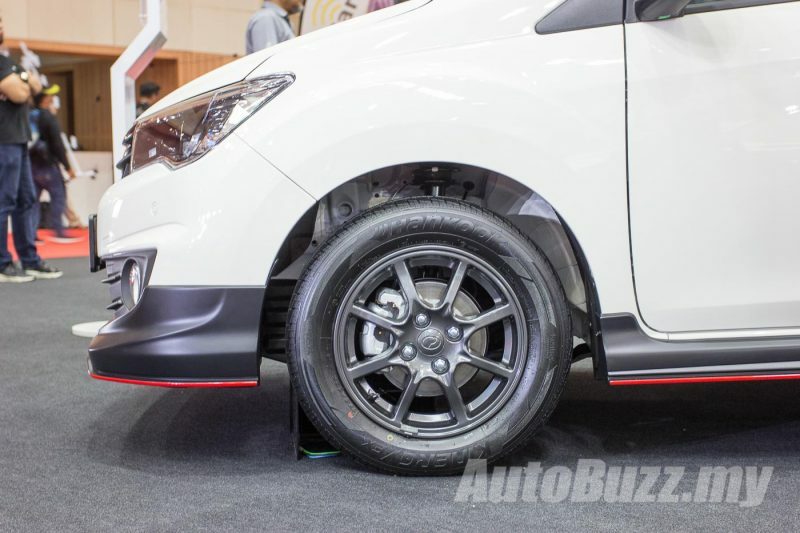 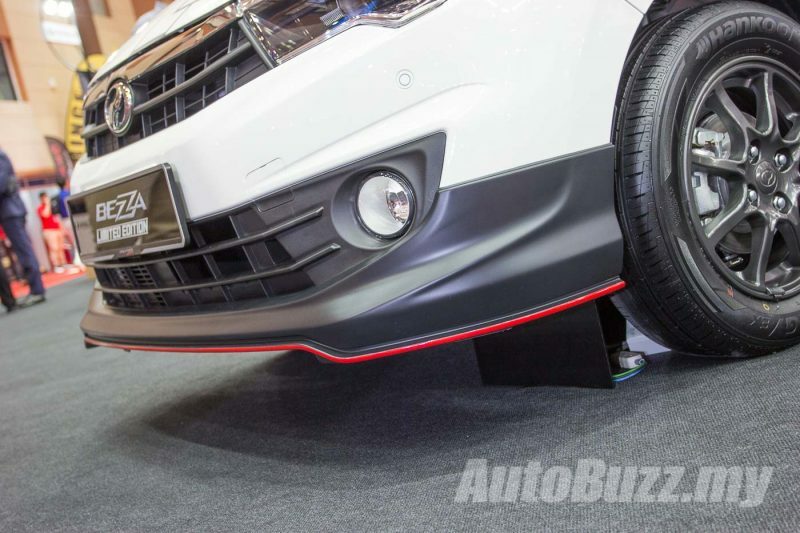 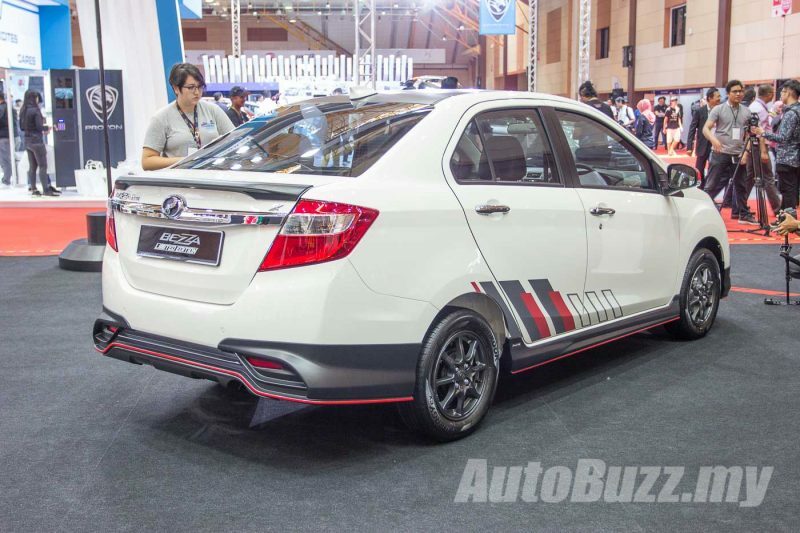 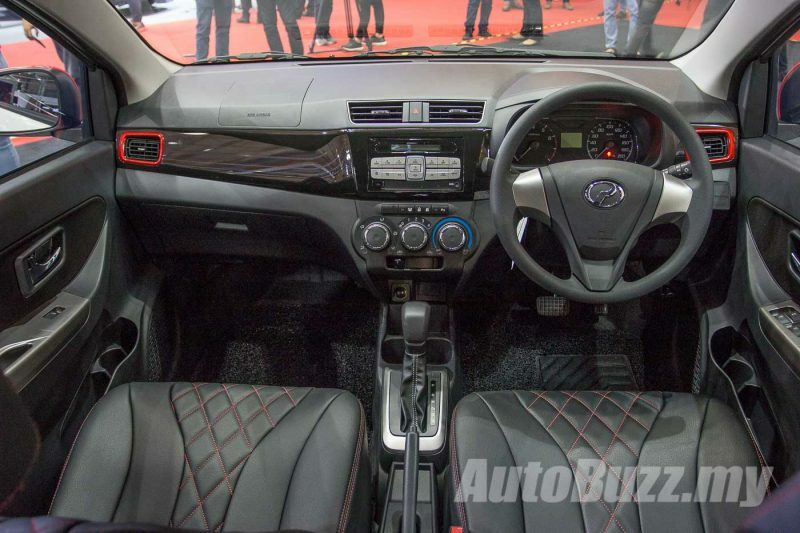 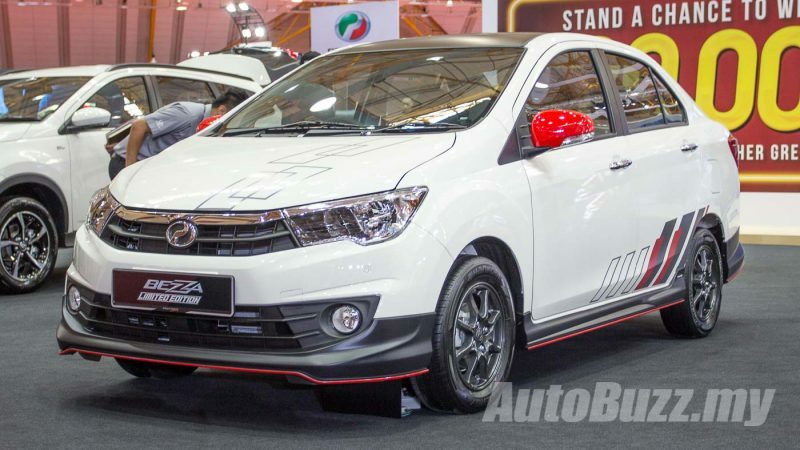 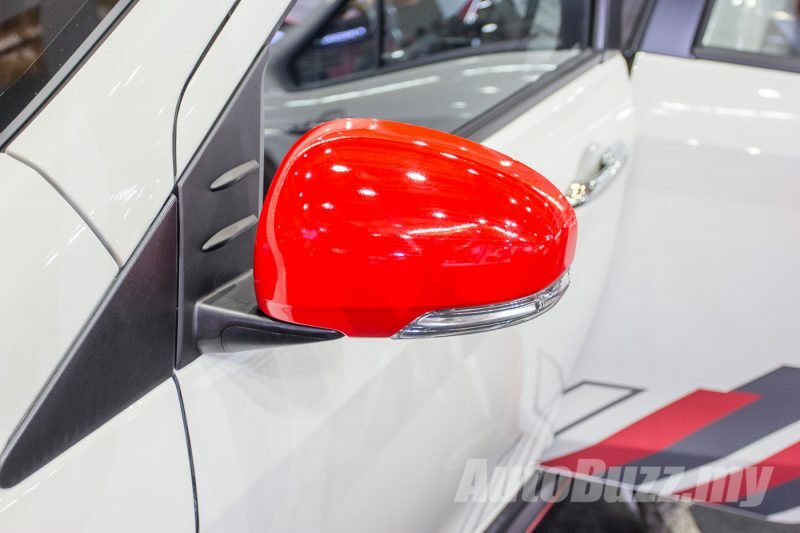 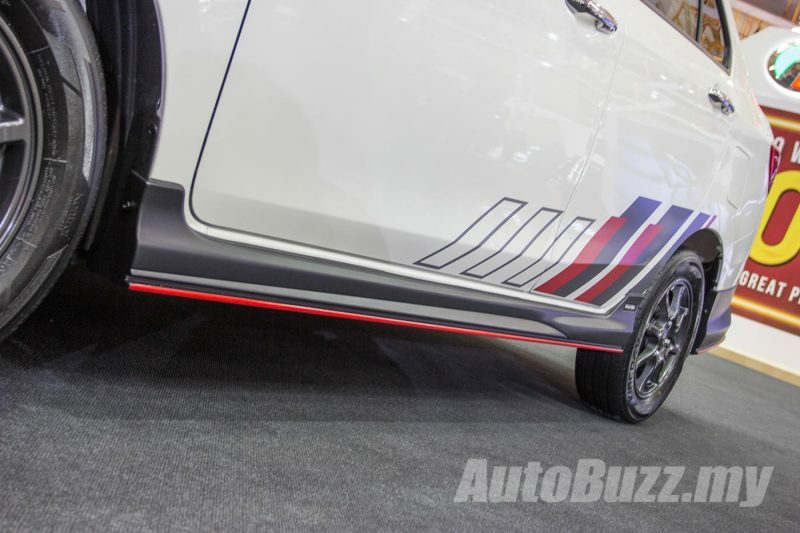 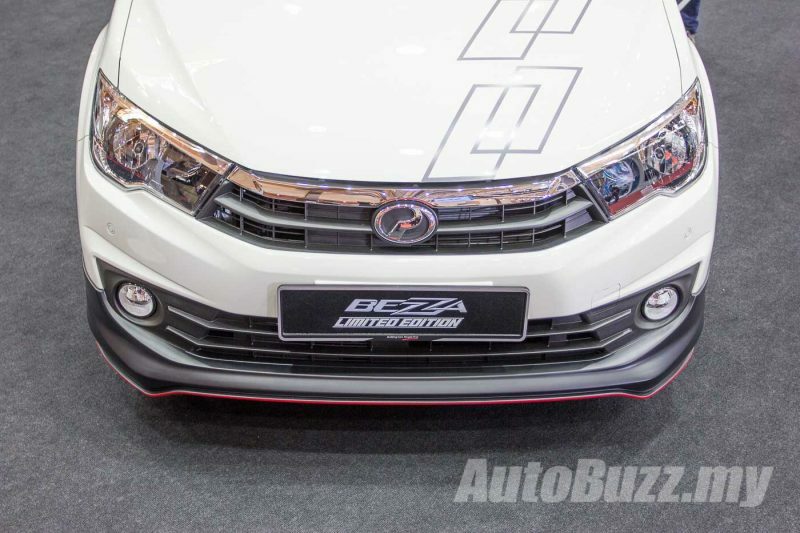 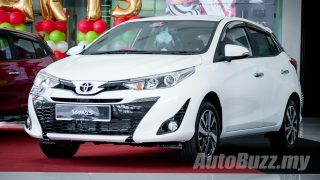 Perodua has just launched the Perodua Bezza Limited Edition at the 2019 Malaysia Autoshow. 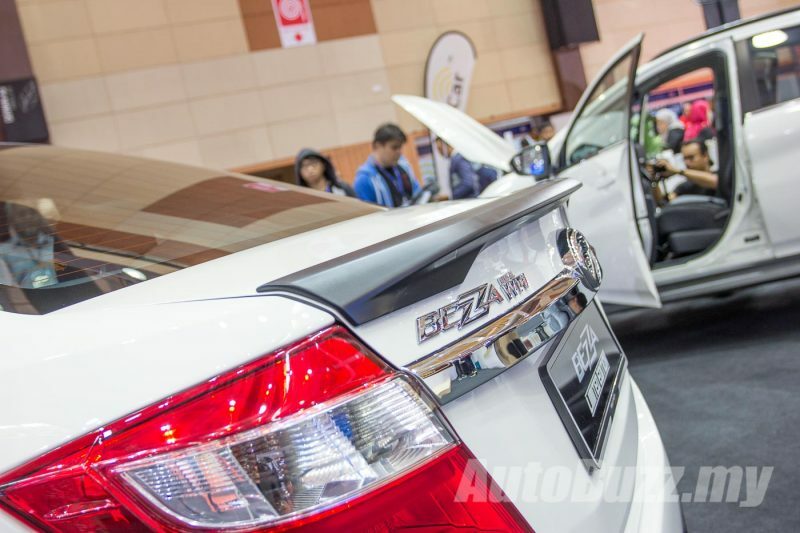 Only 50 units of the specially-built budget sedan will be available and you can only purchase one exclusively during the autoshow weekend at RM44,890. 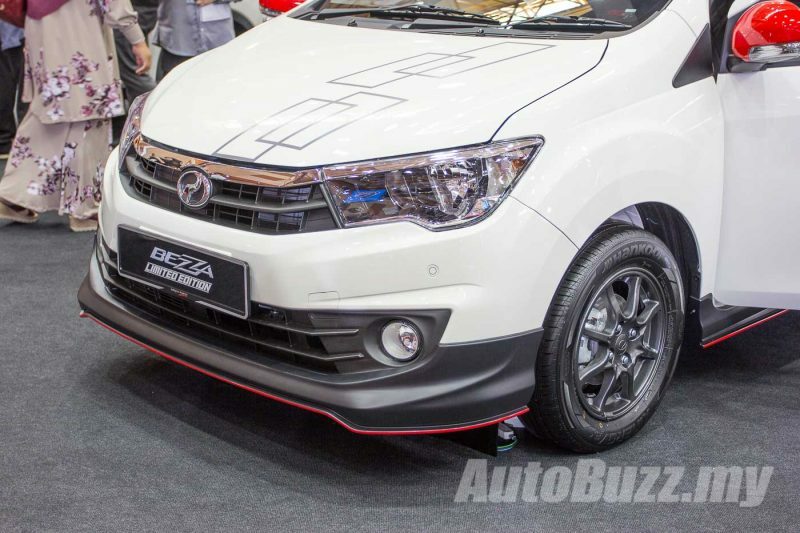 Based on the Bezza 1.3 Premium X, the Bezza Limited Edition exterior is finished in Ivory White to contrast the GearUp body kit in matte black with red lower pinstripe. 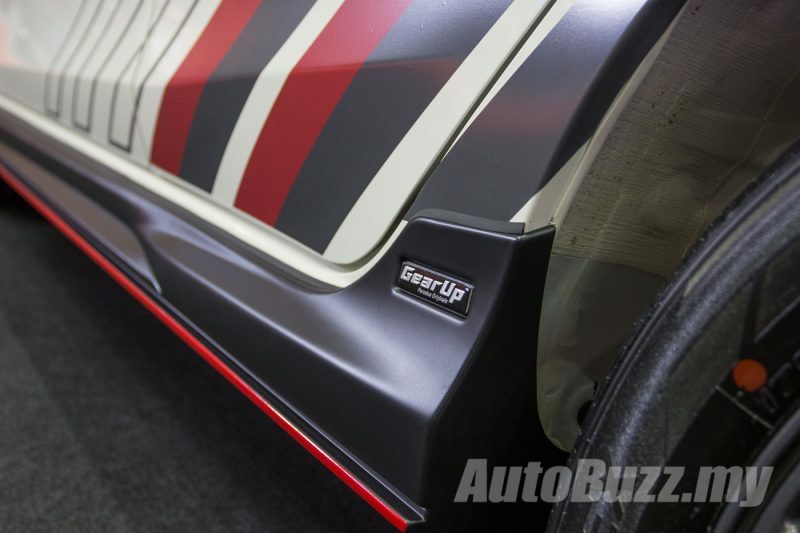 It also features an exclusive matte black rear spoiler, blacked-out roof, red door mirror covers, geometric graphics and dark grey alloys measuring 14-inches in diameter. 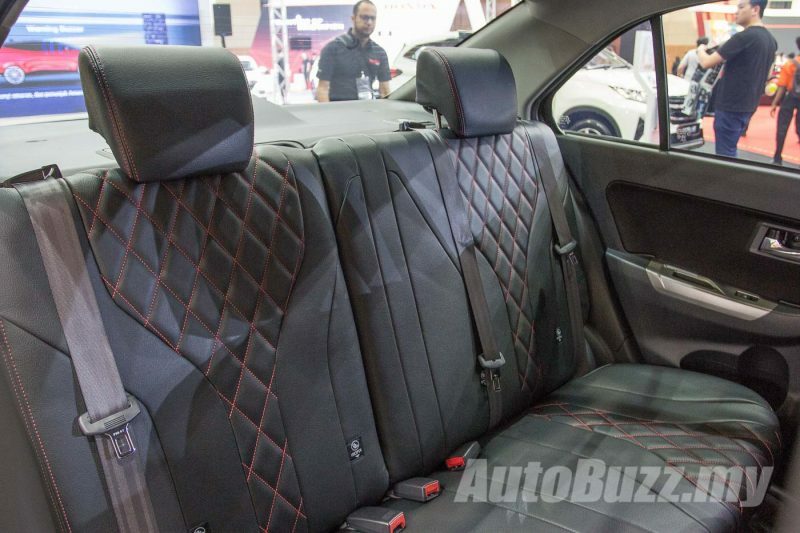 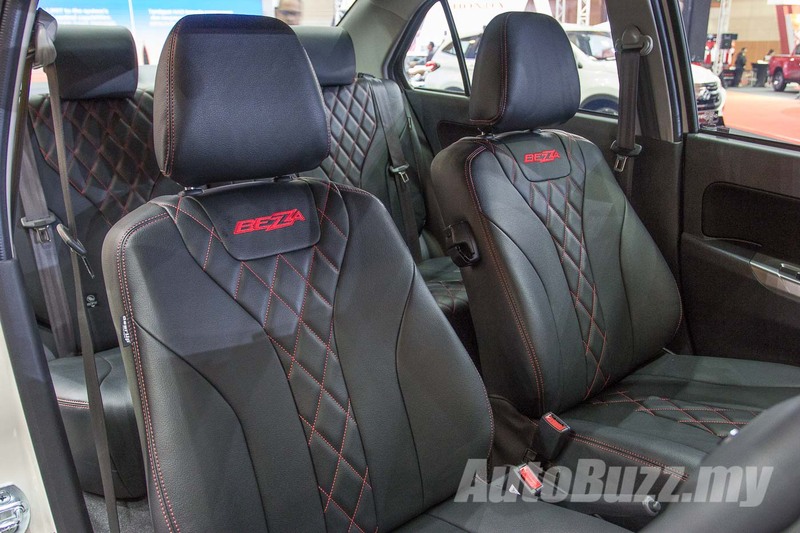 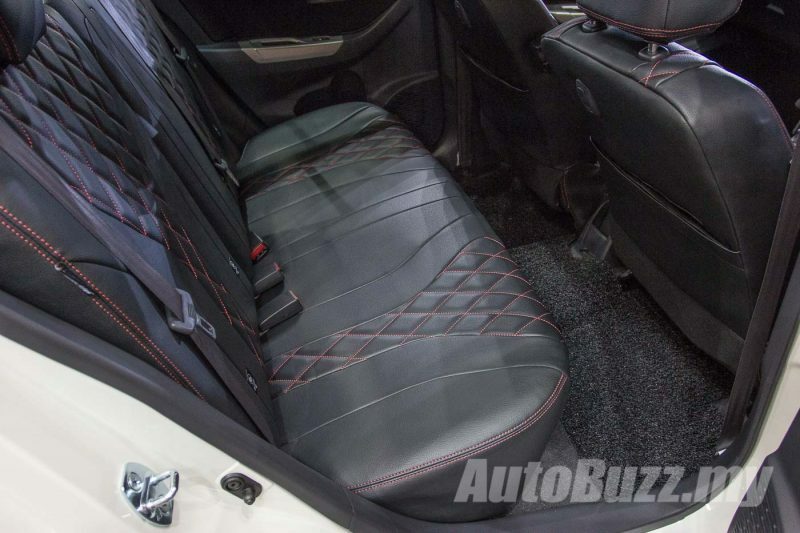 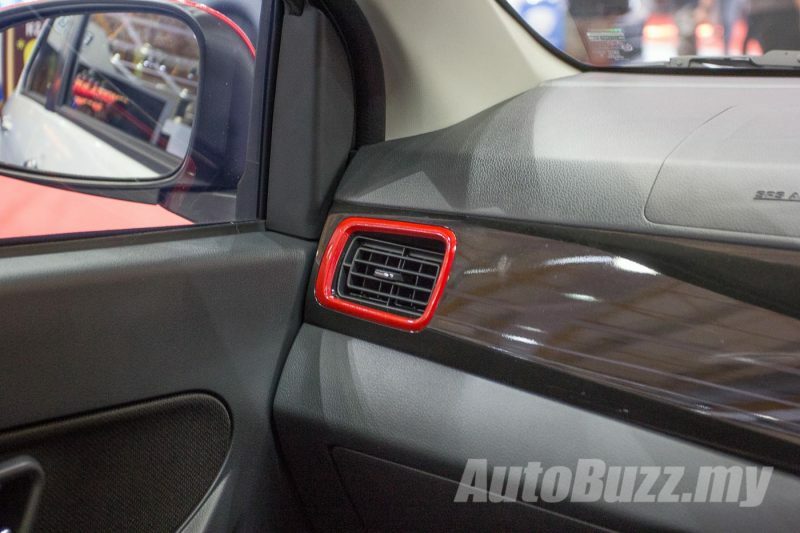 Inside, it features GearUp seat covers with red topstitching, red air vent surrounds and GearUp coil mats. 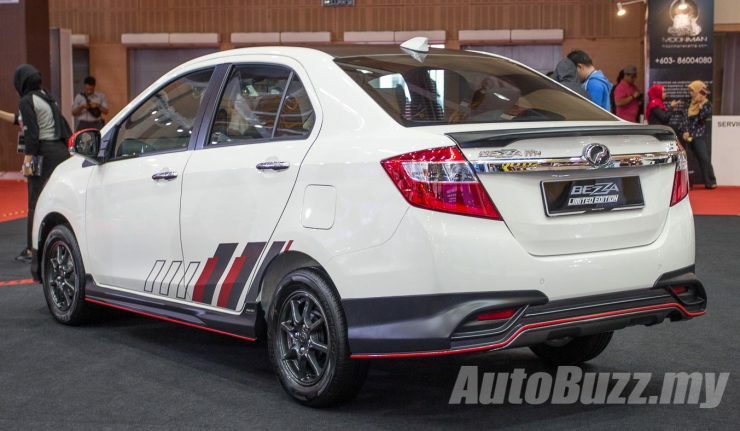 Other than that, kit count remains the same as before with halogen reflector headlamps, keyless entry and start, rear USB charging ports, front and rear parking sensors. Under the hood lies the same 1.3-litre naturally aspirated four-cylinder petrol engine making 94 hp and 121 Nm of torque. 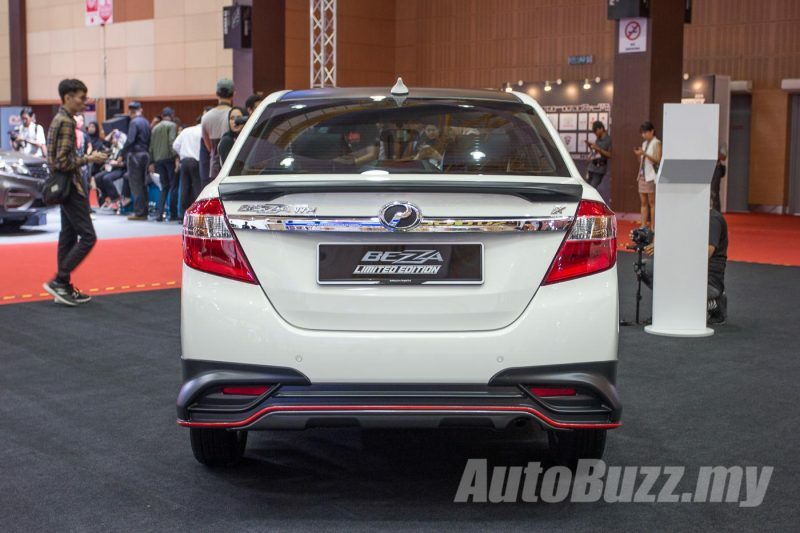 The Bezza Limited Edition is only available with the 4-speed automatic transmission. 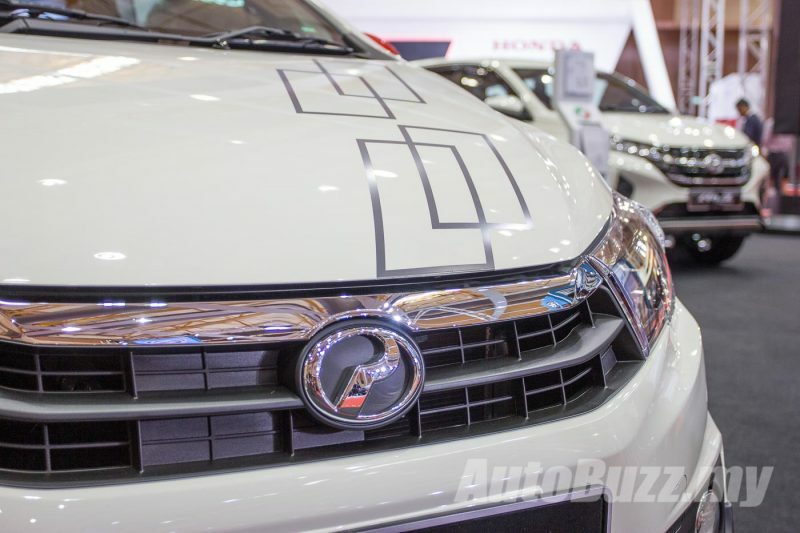 The Perodua Bezza Limited Edition will only be available for booking at the 4-day event at MAEPS, Serdang and not anywhere else, not even Perodua showrooms nationwide.